Are 55 min semi-private sessions with seven or fewer participants. 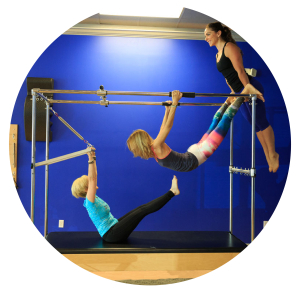 Utilize reformers, springboards, mats and props to create a wide range of variety in workout. Require participants to have previous private instruction and/or experience with equipment classes. DUE TO WONDERFULLY SMALL CLASS SIZES, WE REQUIRE PRE-PAYMENT AND CANCELLATION FOR ALL SERVICES AT LEAST 24 HOURS IN ADVANCE. 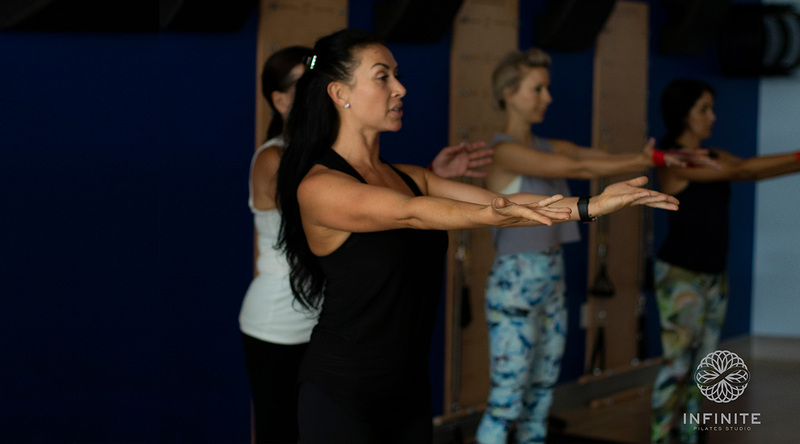 Features classical and progressive Pilates repertoire, providing a challenging, core based, total body strengthening and lengthening with utmost attention paid to proper form and function. Geared towards beginners, those who are rehabbing injuries/chronic pain, or who want a slower pace in order to better understand the mechanics of the body and the underlying principals and goals of Pilates movements. 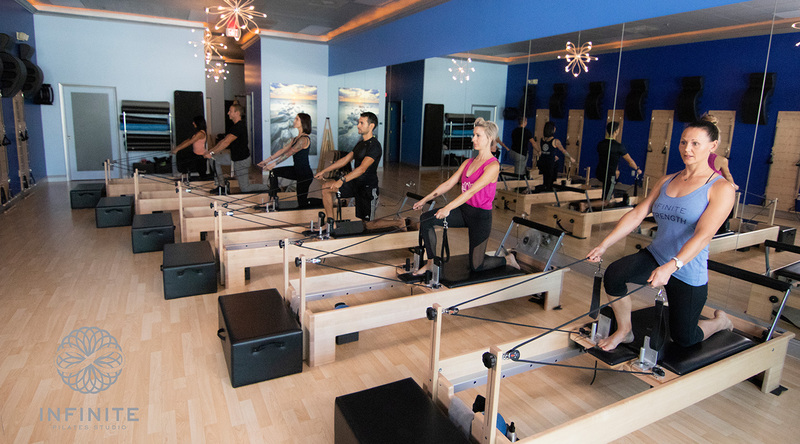 Offers a higher level of intensity than traditional Pilates class with the addition of functional strengthening and explosive movements to increase cardiovascular activity. 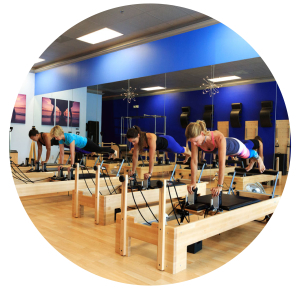 This format results in even more fat burning and toning combined with the unmatched core and form focus of Pilates. 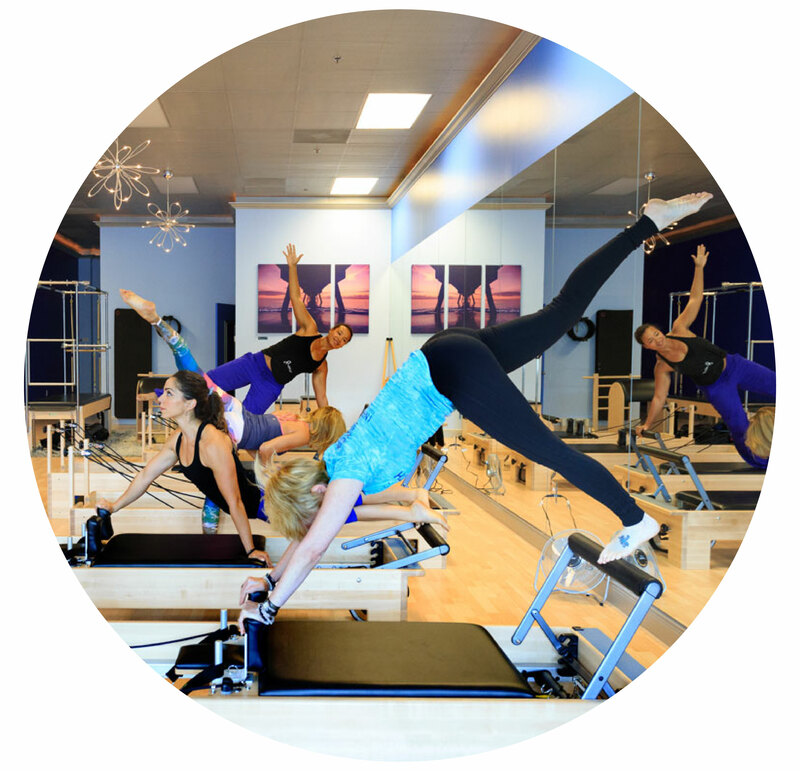 Get introduced to the principals and goals of Pilates. Familiarize yourself with the equipment and prepare to attend any of our other classes.